so far I love these monitors.. the price point was good enough that I could afford two of them, and granted, they're only 1080 resolution, but side by side it's an awesome amount of screen real estate, and I really couldn't care less about 4k at this point so for now I couldn't be more happy with them. the menu system is pretty good once you figure it out too, not usually a fan, and it's certainly not perfect, but I customized it a bit and now I can do what I need to do pretty quickly. Best monitor for the price in my opinion. Looks great, crisp edges and vibrant colors, text is clear and readable, no ghosting as far as I can tell. Sleek looking black design with a little red on the stand. Only negatives are the interface which is clunky and hard to use and the lack of height adjustment. 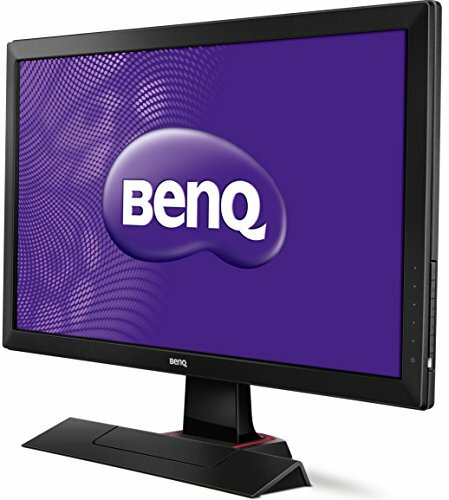 Very satisfied, would recommend BenQ monitors to anyone and everyone. Great cheap 60Hz Monitor, would recommend. 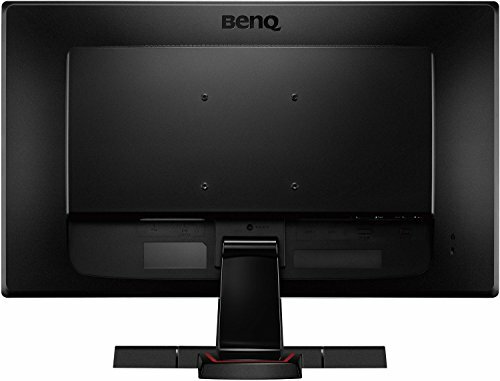 Great monitor for console, and a good monitor for PC, it would be nice if there was 1440p. This isn't the best monitor, but I didn't want to spend too much money. A bit hard to configure, and the screen can be a bit too flashy sometimes. I plan to upgrade my monitor soon. 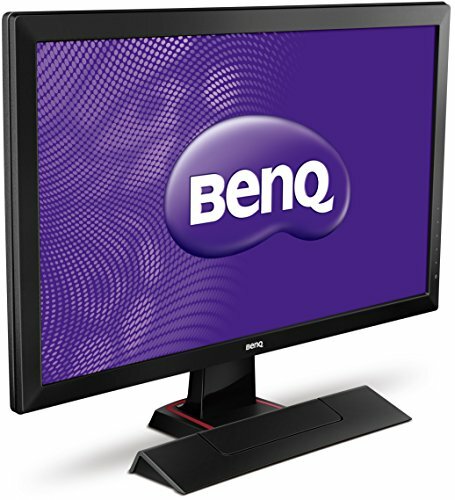 I was going to go with an Asus monitor, though I had my eye on this one for a while. I ended up saving money on the keyboard I got so I spent the extra to get this. Holy crap! I'm glad I did. It scared me at first because when I received it I plugged it into my laptops to test the display and got... nothing. Tried multiple HDMI cables and nada. So I plugged it into my PS4 and boom. I will say it came out of the box on the RTS1 setting and that was awful. Putting it back to the Standard setting made everything pretty again.